Carlton Grange is located within the beautiful National Parks, some 3 miles above picturesque Helmsley. We are a family friendly site and are ideally located for exploring local towns such as Helmsley, Kirbymoorside, Pickering Thirsk and Malton. Should you want to travel a little further then York and Scarborough are only 45 minutes away. Ryedale has an abundance of wonderful tourist attractions from the National Parks, stunning bike and walks as well as historic Duncombe Park, Rievaulx Abby, Helmsley castle. There really is something for everyone. Carlton grange is situated in the North Yorkshire Moors National parks, some 3 miles from Helmsley. 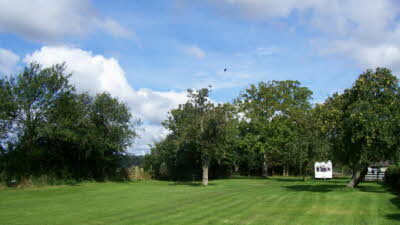 Set on an all grass site, you can enjoy breath taking views of Helmsley and Ryedale. We have a wonderful array of wildlife in all shapes and sizes from various birds including buzzards to graceful deer. So plenty of photo opportunities for the photographers out there! Our roads are not busy, with only the occasional farm vehicle, so guest can be assured of a quiet time and children can explore under supervision. As we are on a quiet peaceful scenic location we are ideal for those wanting to get away from the hustle and bustle of it all or maybe for those wanting a base for cycling and walking. The CL can be found by following the road up from Helmsley through Carlton village. And on approach to the cross roads you will find us signed on the left using the track which is 0.5 mile to the house. You will see the site situated to the left hand side with access to the bottom end. We are a grass site with super views, recycling facilities, disposal point, water and bins available. For shopping essentials Helmsley boasts several shops, newsagents, green grocers, library and petrol station. Market day is Friday with lovely stalls on the market square. It is also home to award winning delicatessans, as well as a new italian deli and not forgetting the varous eateries from local cafes to fine dining, pubs, fish and chips and local Italian bistro! just as it always was before new owners took over, just the sheep missing,, loved our stay ,quiet, peaceful, lovely views and walks as before, new owners just as friendly as Ann and Edwin were.who are enjoying there retirement, will return again soon . Made very welcome. Peaceful and secluded. Nice and clean. 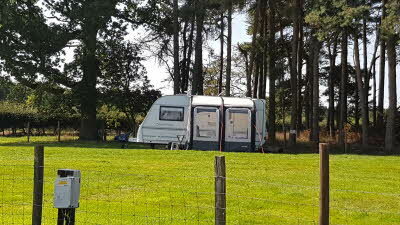 Would recommend this site to anyone who wants to be in the middle of the countryside. This CL is situated about 3 mls above Helmsley along a quiet lane and a further 1/2m up a farm drive, hence it's peace and quietness. 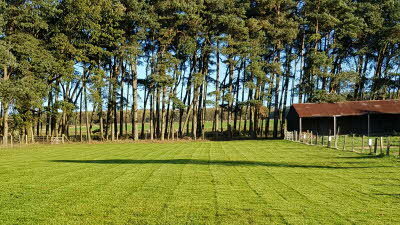 The all grass site lies adjacent to the farm, is protected on 2 sides from the prevailing winds by stands of Scots Pines and has extensive views over to the Howardian Hills to the south. 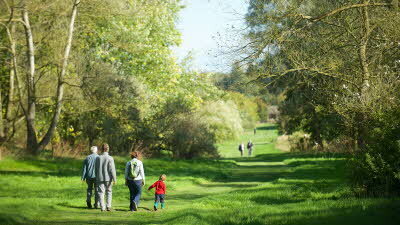 There are walks and cycle rides directly from the site, and many places of interest to visit close by, e.g. Rievaulx Abbey and Terrace, Helmsley Castle, Duncombe Park and Nunnington Hall. There is a small Co-op and a petrol station in Helmsley for essential supplies. Both Ann & Edwin, the owners, are very friendly and helpful. 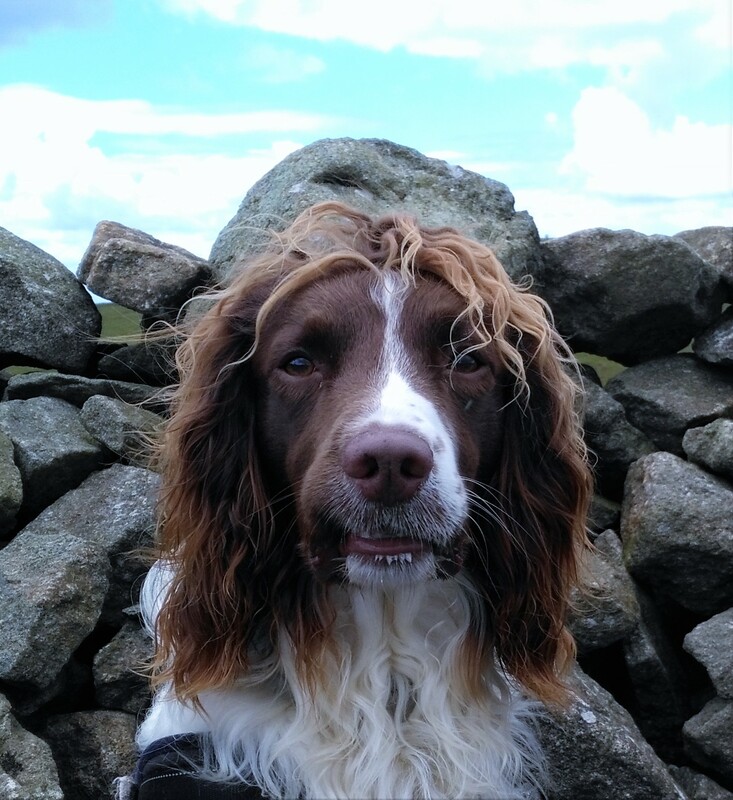 We have used this site a number of times in the past and will certainly return.